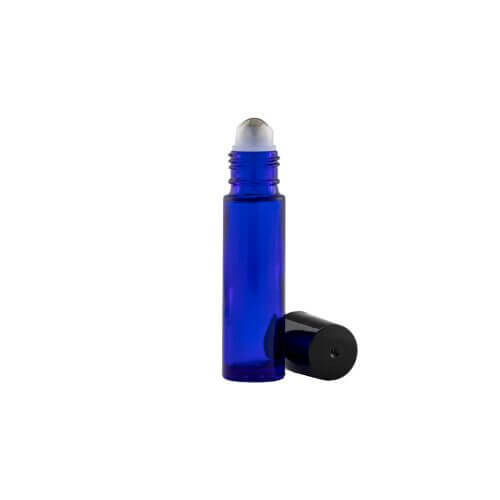 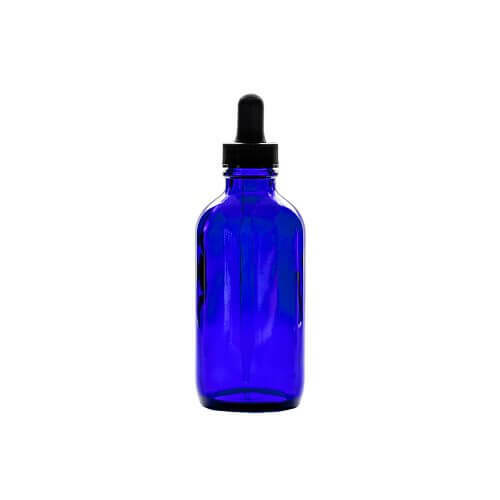 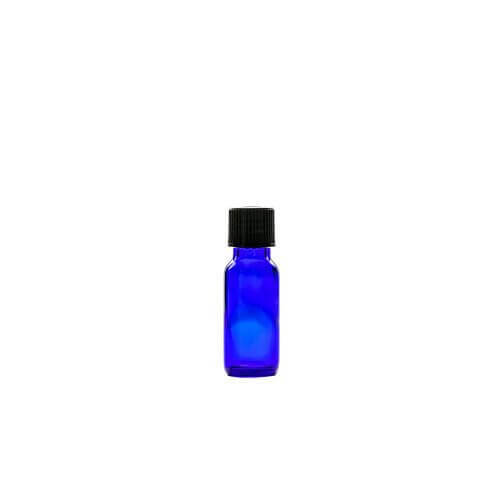 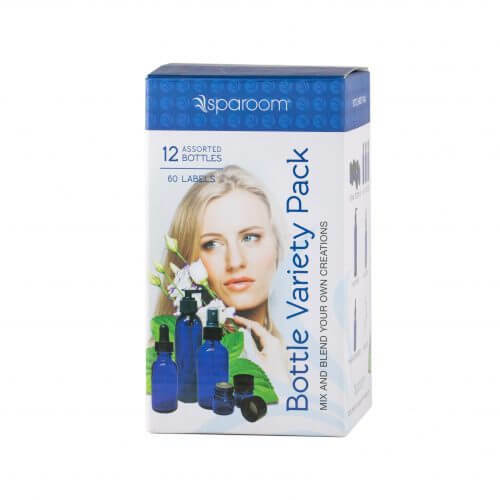 View cart “Apothecary Bottles – .5oz Glass With Cap” has been added to your cart. Apothecary bottles are a great option to store essential oil-based mixtures for freshening rooms, upholstery, or even to refresh yourself! 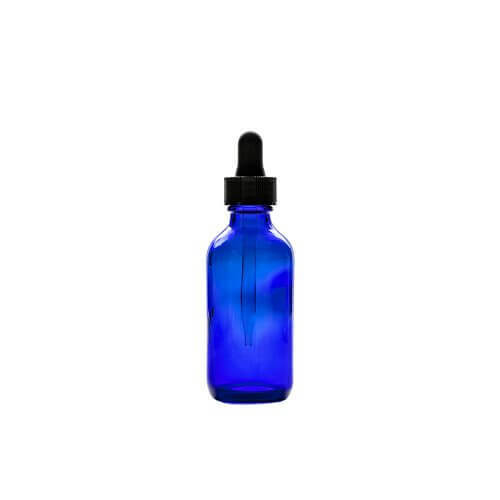 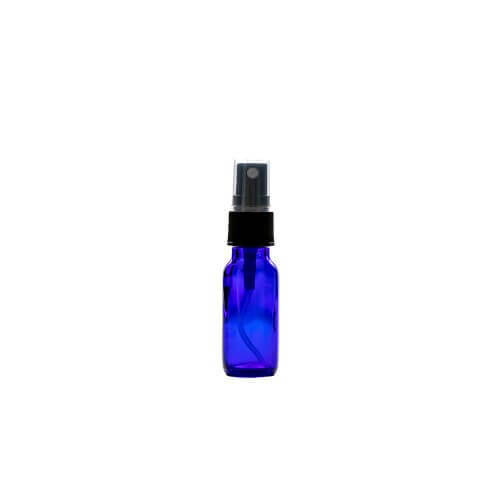 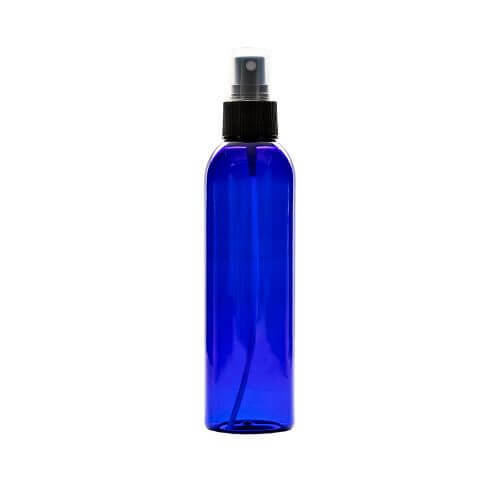 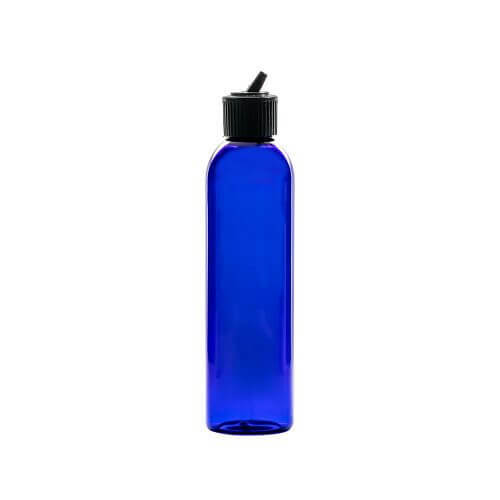 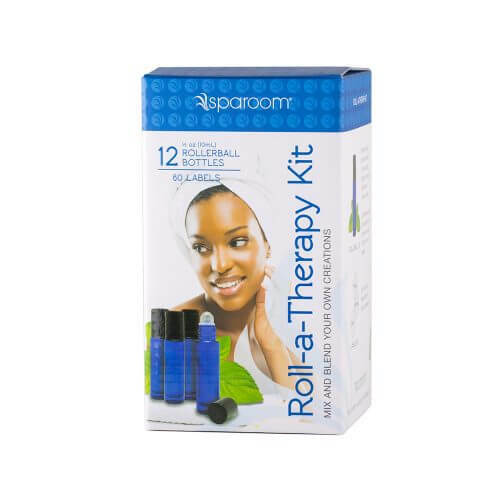 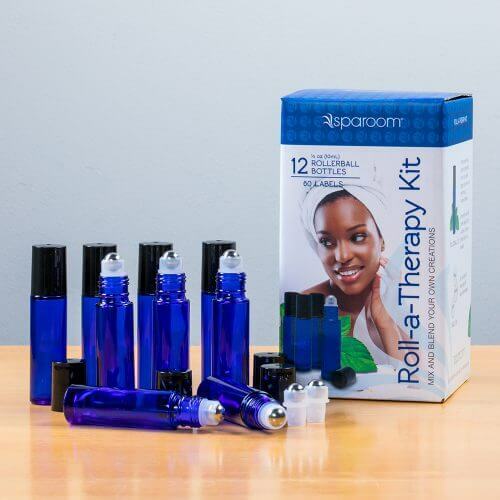 Our selection of apothecary bottles ranges from .5oz glass spray bottles to larger 6oz plastic pump bottles. 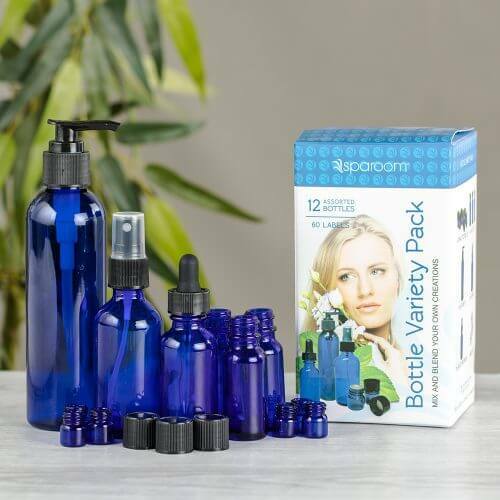 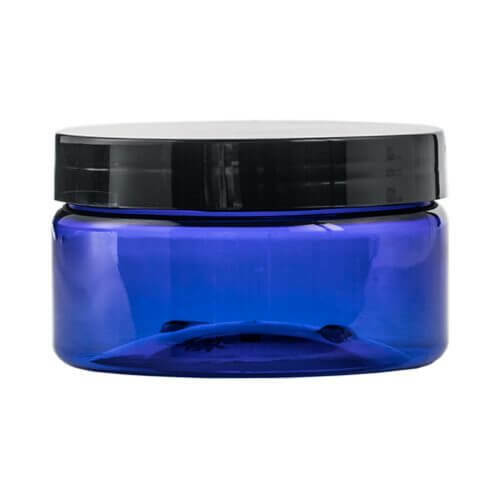 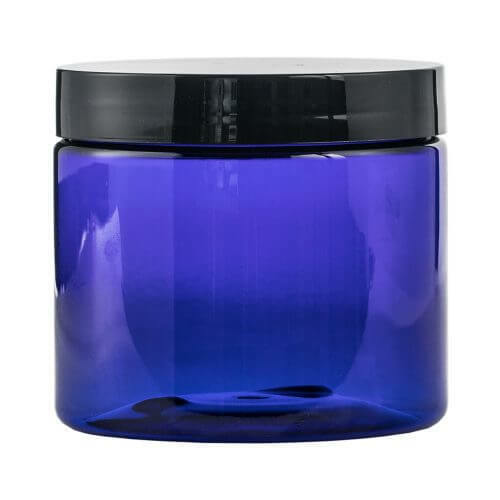 Browse our selection of apothecary bottles below to find the perfect plastic or glass apothecary bottle for your needs. 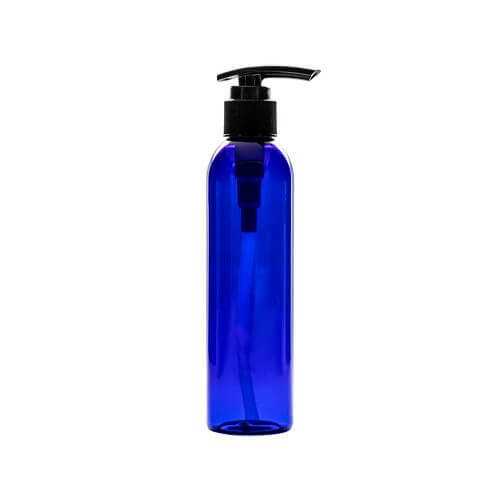 Contact us if you have any questions or need assistance locating a product.